A legendary ‘mythical’ creature, which murders animals and drinks their blood, has reportedly been killed in Ukraine by a pitchfork wielding villager. 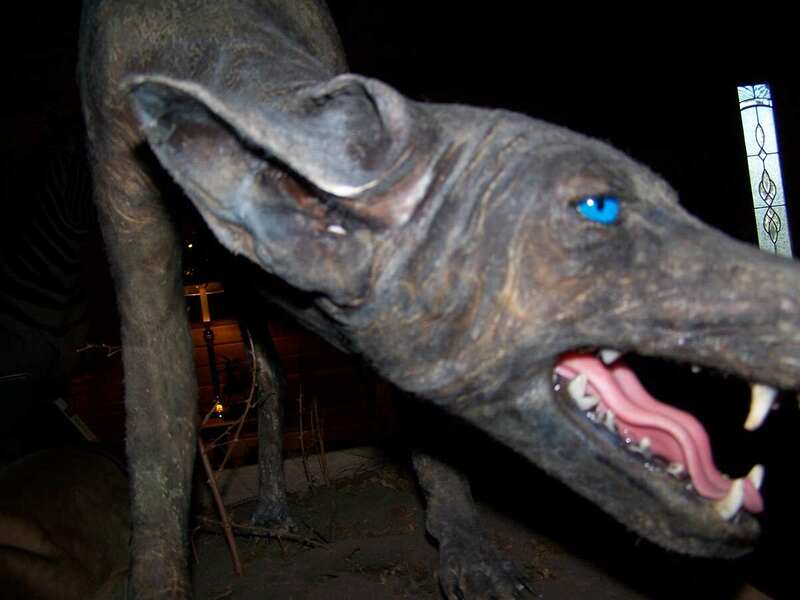 The vampire beast, known as a ‘chupacabra’, has been seen numerous times in the past in places such as Russia, Kazakhstan and Ukraine and is rumoured to be able to jump over six feet in height. However the animal, which is folklore in many countries, had been wreaking havoc in a Ukranian village for months by breaking into farms and killing all of the chickens and rabbits before draining them of their blood, reports the Daily Mail. A village farmer, known as Ivan, has been hailed a hero after butchering the ‘chupacabra’, however it is rumoured that he committed an act of animal cruelty as the ‘beast’ could quite easily be a malnourished dog. The chupacabra was hunting and I killed it. It had been scaring local people for a long time. It was eating our chickens and rabbits. Veterinarians later found the corpse of the animal but were unable to positively identify it – prompting rumours to circulate online about whether the creature truly is a devilish demon. It resembles an African fox, but its teeth, neck, ears and paws are too long. We can’t say what it is. ‘Chupacabra’ means ‘goat sucker’ and comes from the animal’s reported habit of attacking and drinking the blood of livestock.